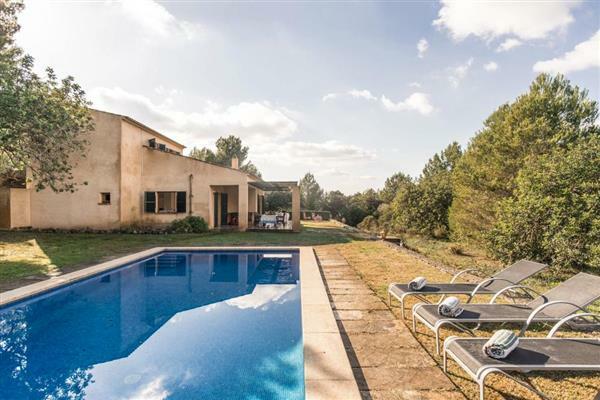 The holiday villa of "Villa Hortensia" can be found 13 kilometres from Son Servera, in Arta - Spain. This villa sleeps 6 people, and has 3 bedrooms. The villa has the following bedrooms: Two twin bedrooms; Master bedroom with en-suite bathroom. Villa Hortensia has 2 bathrooms. 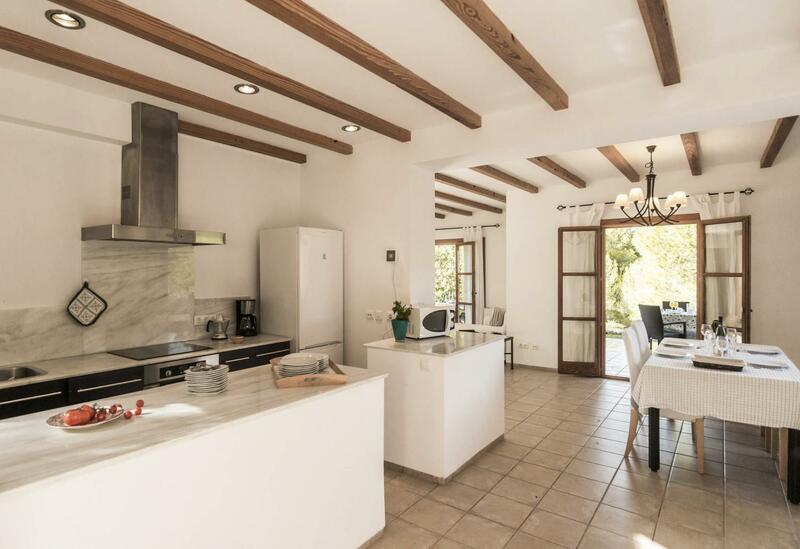 A family sized holiday villa in Arta, Villa Hortensia could be the one for you. If you prefer to dine out during your stay at Villa Hortensia, the nearest restaurant is 4 kilometres from Villa Hortensia, in Restaurants & Shops. The beach is 13 kilometres. 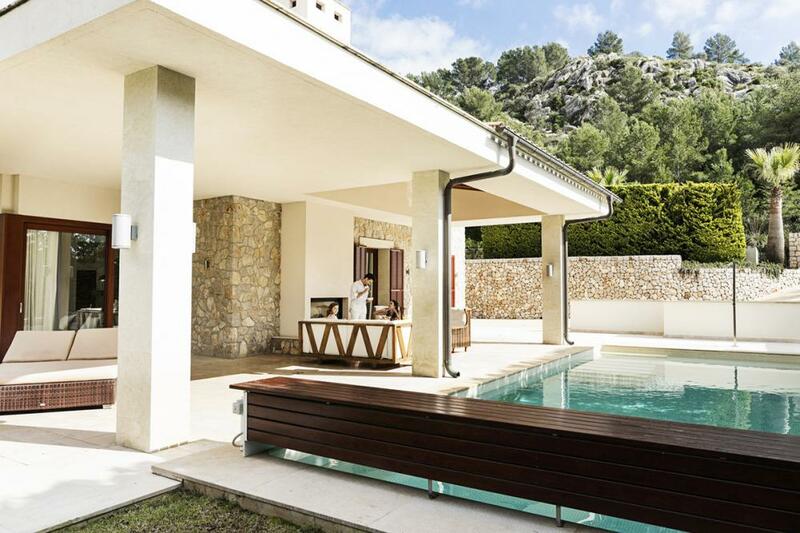 Sorry, there are currently no reviews for Villa Hortensia (https://www.oliverstravels.com/spain/mallorca/arta/villa-hortensia/). If you're looking for other villas around Villa Hortensia, we've got some villas below which may take your liking. There are 16 villas within 15 miles of Villa Hortensia - and most have reviews too.